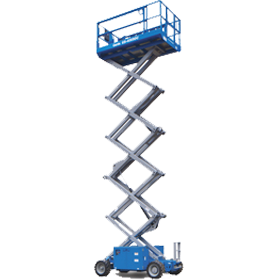 Sendhamarai Engineering provides electric scissor lifts for hire in Chennai and Bangalore. These are rental in any place in india. 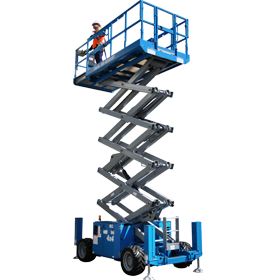 We specialised in Battery Scissor Lift, Diesel Scissor Lift, Slab Scissor Lifts, Rough Terrain Scissor Lifts, and Mobile Elevated Work Platforms. 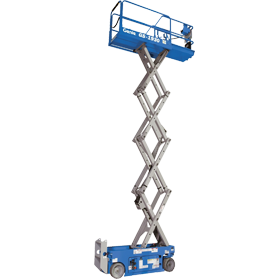 These are in the form of electric scissor lifts complete with any units to each machine. Slab scissor lifts are the industry solution for increasing onsite productivity. 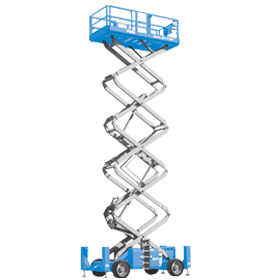 Ideal for perfect planning in tight spaces, Genie Scissor lifts are excellent for indoor and outdoor construction, maintenance and installation applications with ﬁrm, easy level surfaces. Low noise levels, these lifts provide excellent capacity and large platform workspace. Imperial measurements of working height. The metric equivalent adds 2m to platform height. This Boom Lifts are gradeability applies to driving on slopes, see operator's manual for details regarding slope ratings. Gradeability may vary depending on options installed on machine. 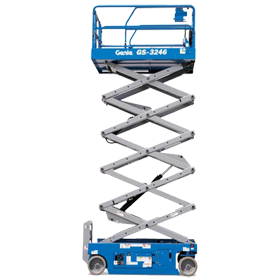 Diesel scissor lifts are the industry solution for increasing worksite productivity. 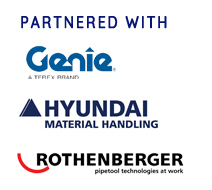 Ideal for maneuvering in tight spaces, they're excellent for indoor and outdoor construction, maintenance and installation applications with ﬁrm, level surfaces. 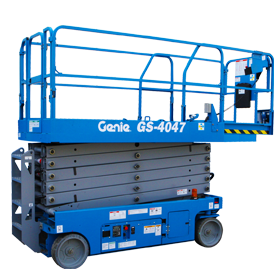 Characterized by low noise levels, these Genie lifts provide excellent capacity and large platform workspace. Easy imperial measurements of working height add 6 ft to platform height. 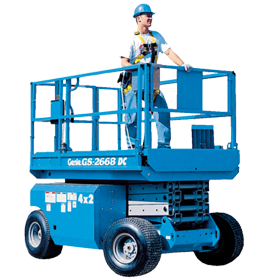 Genie Diesel Scissor Lifts are gradeability applies to driving on slopes, see operator's manual for details regarding slope ratings. Gradeability may vary depending on options.